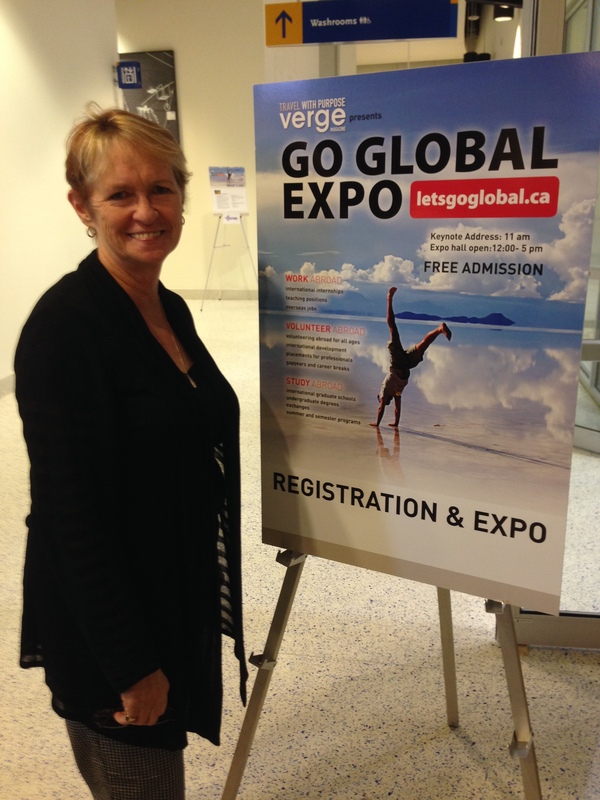 VICS had a wonderful time at the Go Global Expo, Toronto. 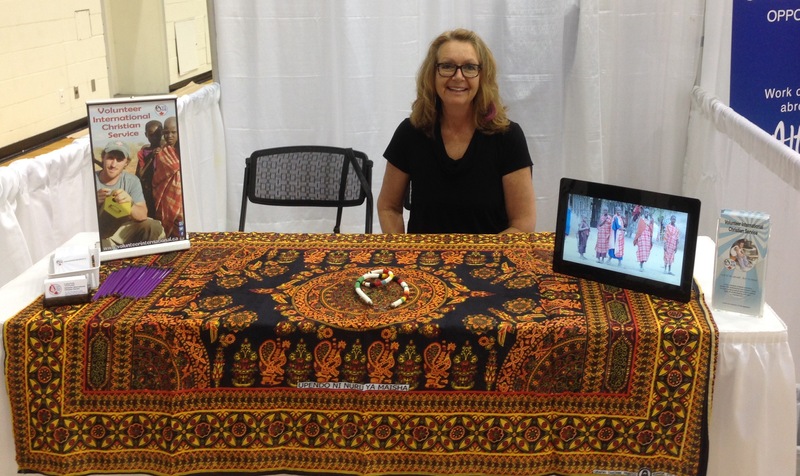 Many people showed great interest in VICS, what makes us unique, and our philosophy. Thanks to Catherine for helping out.